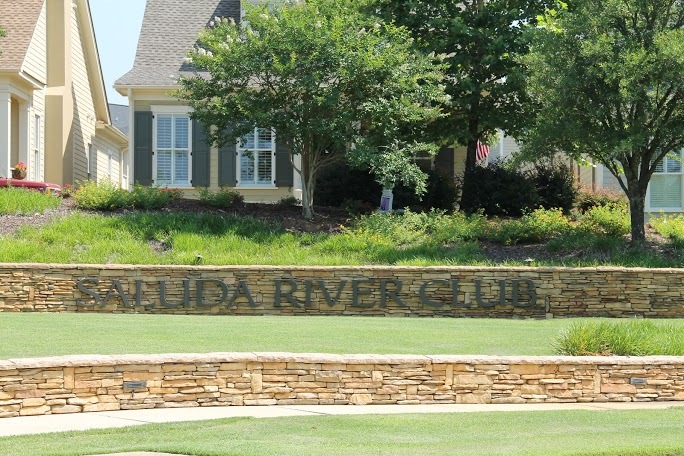 The Saluda River Club, selected as the Lexington, SC community of the year continues in its popularity and exemplifies excellence in living in the Lexington SC and Columbia SC real estate market. Just minutes from either Lexington or scenic Lake Murray this neighborhood offers convenience and seclusion in one great spot. 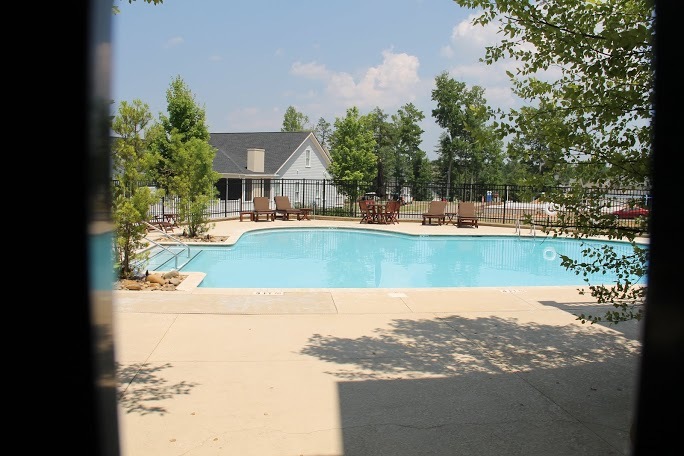 The Saluda River Club offers superb community amenities such as The Chickawa Outdoor Center, The Village Clubhouse, swimming pools, Saluda River walking trails, observation decks, swings, Saluda River Access, a recreation area, exercise gym, and many other items to allow you to enjoy the outdoors. 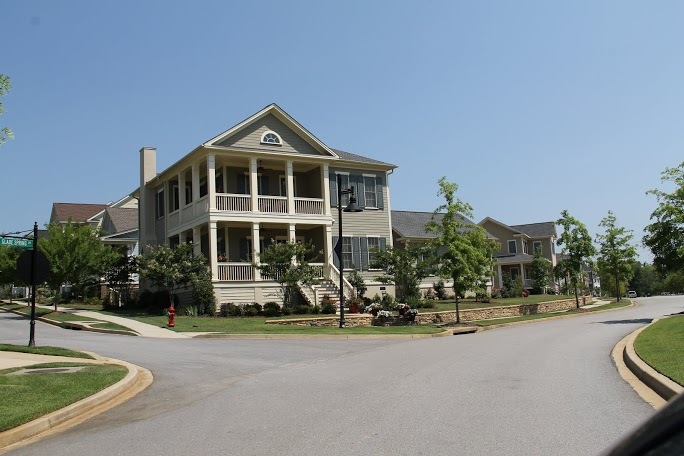 The Saluda River Club of Lexington has a variety of homes that will surely fit your needs and the community has two uniquely different and appealing areas to choose from. The Village District offers lots of sidewalks and beautiful natural areas. Homes in this area will range from cottage style homes to single family homes. The River District offers larger lots and custom built single family residences. 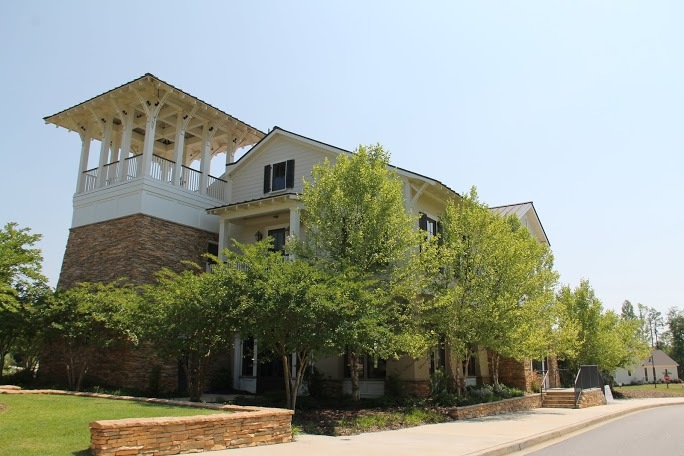 Lexington is well known for excellent schools and The Saluda River Club is currently zoned for Midway Elementary School, Lexington Middle School, and Lexington High School. Build Job for Comps Only.